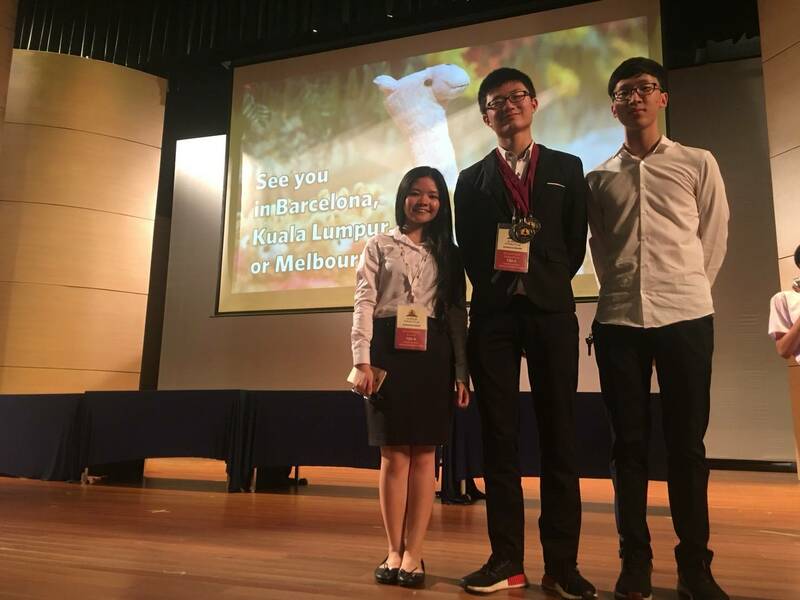 On the 18th and 19th of March, 2018, Andrea, Bank and Ryan of RAIS went to Brighton College in order to participate in the World’s Scholars Cup. Although based on academic activities, it was filled with fun and interactive activities that our 12th grade students throughly enjoyed. 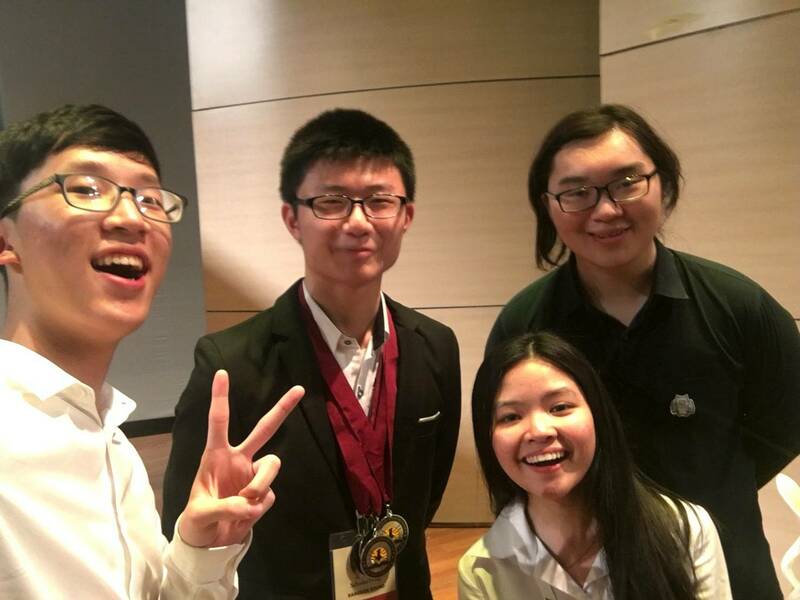 During the Award Ceremony, it was revealed that due our student’s stellar performance, they were qualified to move on to the Global Rounds, to be held in Kuala Lumpur, Melbourne, or Barcelona. Congratulations!